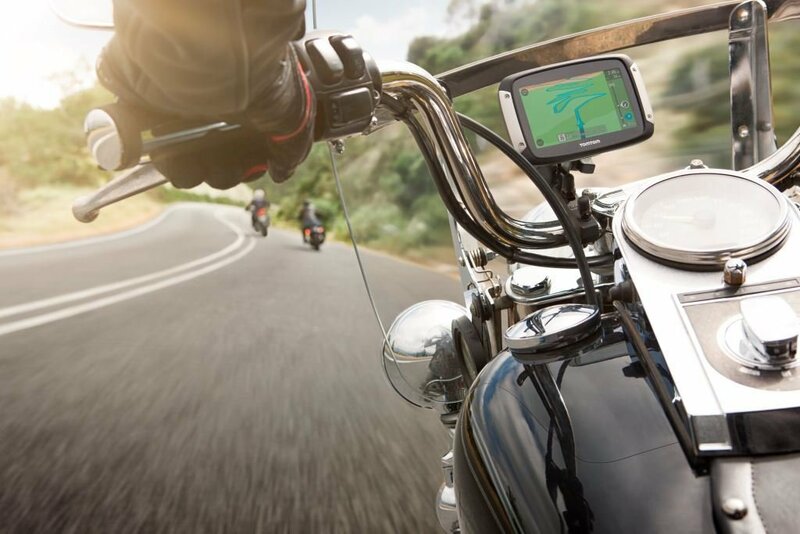 Finding the right and the most suitable portable navigation system for your motorbike can be a difficult decision to make, especially when the market is so tough and the devices are quite expensive to buy. Always remember, the device you select must be resistant against the uncertain weather changes and must be waterproof. 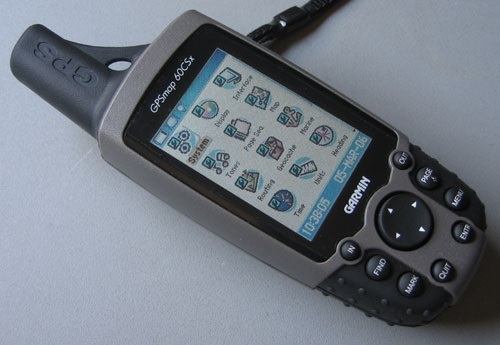 Here is the review on one of the Garmin products, Garmin Zumo 590LM, especially for our readers. The Garmin Zumo 590LM offers a 5” screen which is big enough to view the display even while riding. Further, like all the other Zumo models, this one also has a weather proof and a rugged case which is IPX7 water resistant and also resistant to the fuel spills. Its body is designed to bear the vibrations during the ride. It has an enhanced screen display even in the direct sunlight to offer improved visibility and the screen is resistant to the effect of UV rays. The device has a glove-friendly screen which makes it usable even while wearing the gloves. 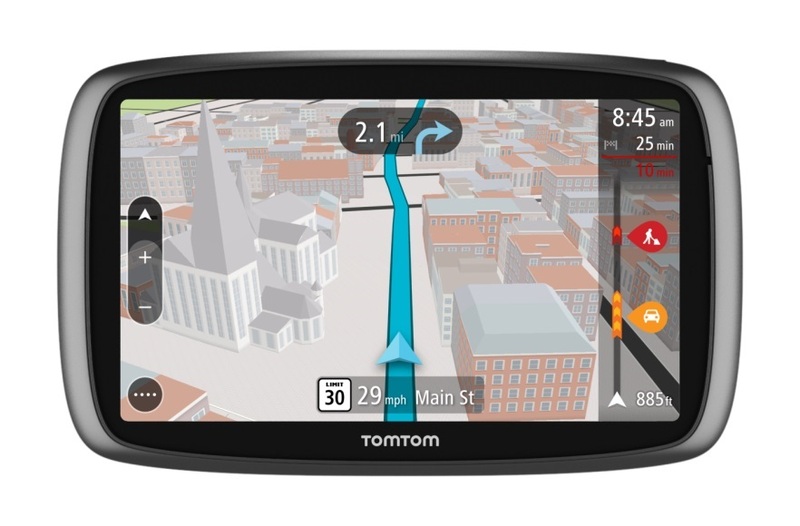 The device offers a dual orientation option, with the option of viewing the lane ahead either in landscape view or portrait view. The landscape orientation will give a better view while the portrait orientation will let you view more of the lane ahead. The Adventurous Rounting Option lets you plan the most curvy, twisted, windy routes while you desire for the most adventurous ride instead of choosing the highway to the destination. The Round Trip Routing lets you plan a complete route from the start based on how many miles you want to cover and what kind of location you want to visit. With its Bluetooth wireless technology, it enables you to attend and make phone calls, while you are riding. It has got a separately sold Bluetooth enabled helmets or headsets, which can be attached to your phone and lets you answer and make the calls, without the need of using your hands for it. It speaks out the name of the streets and assists in the navigation process making it very facile and simple. This will not require you to get distracted while riding in search of the correct route. It plans your ride including all the upcoming points of interest and famous places. Thanks to the Foursquare data, which allows you to easily find the address of the points to visit. This device also lets you call your favorite points and lets you make any end moment changes in the plan. The Zumo UpAhead feature lets you get a glance on the upcoming ATMs, food zones, etc. without having to leave the road map. With the photoReal Junction view, you can get a detailed view of the lanes and junctions with amazingly colored arrows which indicates you when to take the next turn on the route. The TracBac feature lets you return to the start point of the journey with the exact same route, which you drove before. 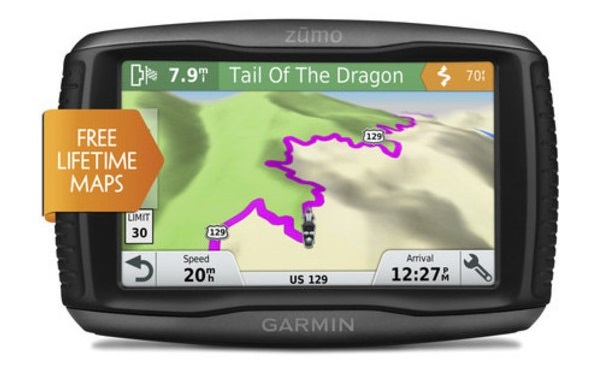 The Garmin zumo 590LM lets you avail the facility of MP3 player while on the motorcycle. This device is even compatible with an iPod, or iPhone and lets you stream live music from Pandora and Spotify. The Tyre Pressure Monitor Sensor accessory sold separately, lets you access the tyre pressure and its condition, during your ride. This will make it easier for knowing when to get the tyre changed. The Service History Log is a detailed performance teller of the bike performance and allows you to know when you must get the bike repaired. The Dynamic fuel stops informs when your bike will run out of fuel and tells you the available options of fuel stations nearby. The Garmin Zumo 590LM lets you swap the battery with another one when you are on the way and the device gets discharged. The device is backed with automotive mount and USB cables for using it in the car. 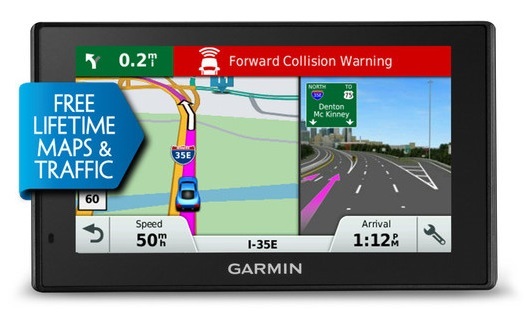 It has great built in Rider alerts, which lets you know the upcoming sharp turns on the way, along with areas where you need to lower the speed such as animal crossings, schools, red lights, junctions and transits, etc. 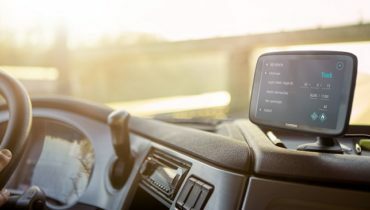 Also, the Smart Phone Link app lets you connect your device to the smart phone app and allows the rider to receive important notifications such as message texts, or a weather forecast or traffic details on the device itself. The Zumo 590LM device is built with a free lifetime map updates of North America and makes you aware about all the recent changes of road blocks on your way. It can be connected to VIRB action cameras which lets you record the journey and re-live it later. The device is one of the most competent GPS device till date and can turn out to be an extremely helpful option while you head on to the most bizarre corner of the country. The navigation facility is great and it makes the ride a memorable experience with exceptional extra features. This Garmin product has several other GPS products such as Garmin Zumo 390LM, 395LM, 595LM, 660LM, 665LM.